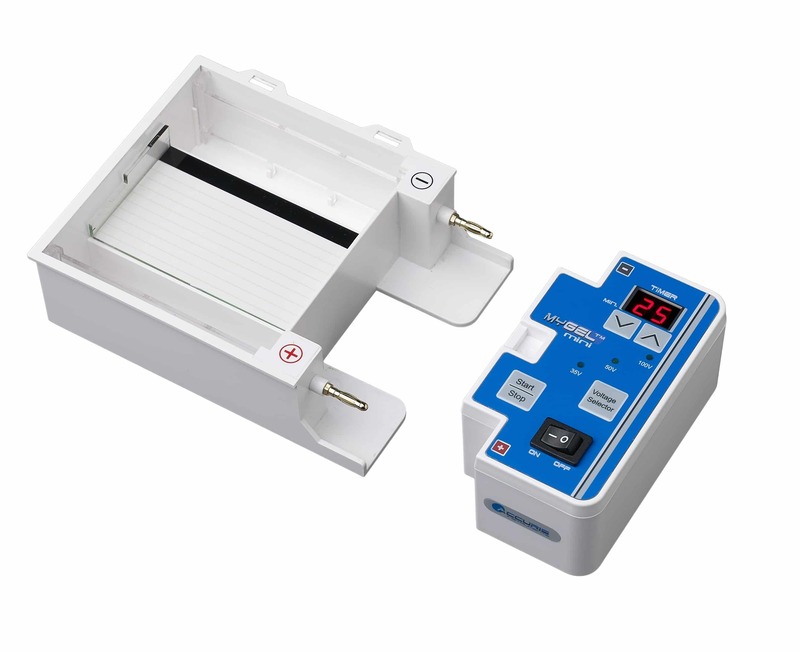 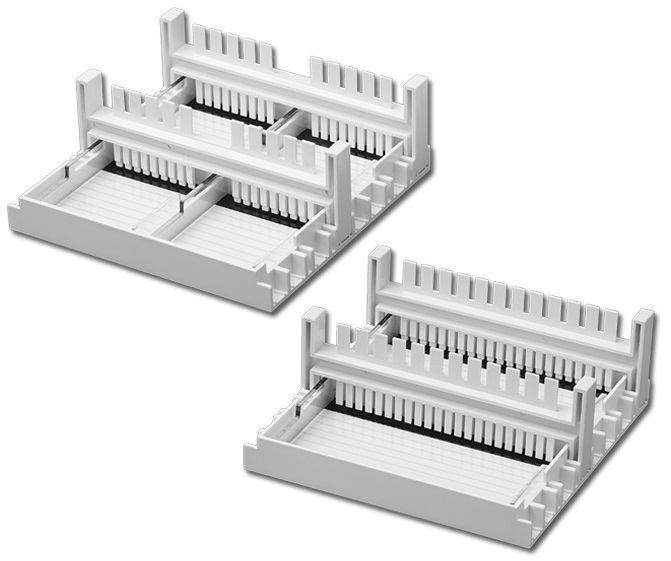 The Accuris myGel Mini electrophoresis system includes all of the equipment that you need to get up and running: gel tank, power supply and two casting sets. 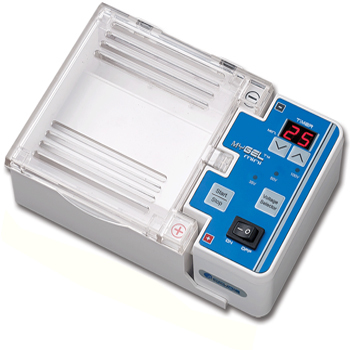 Ideal for personal use, small laboratories or the classroom, this gel box/power supply combination is compact and easy to use. 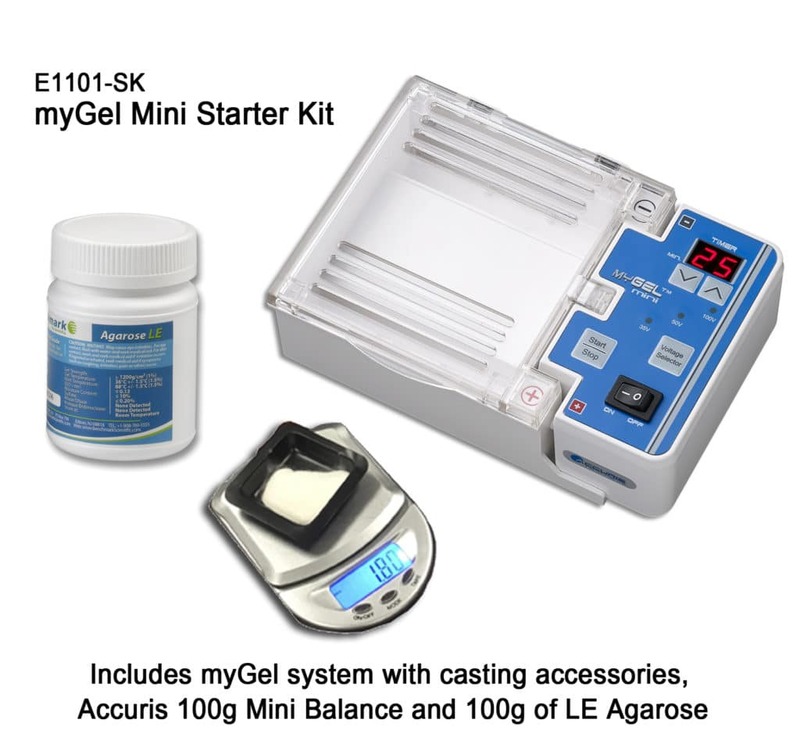 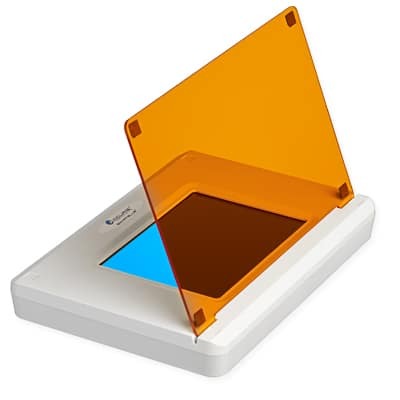 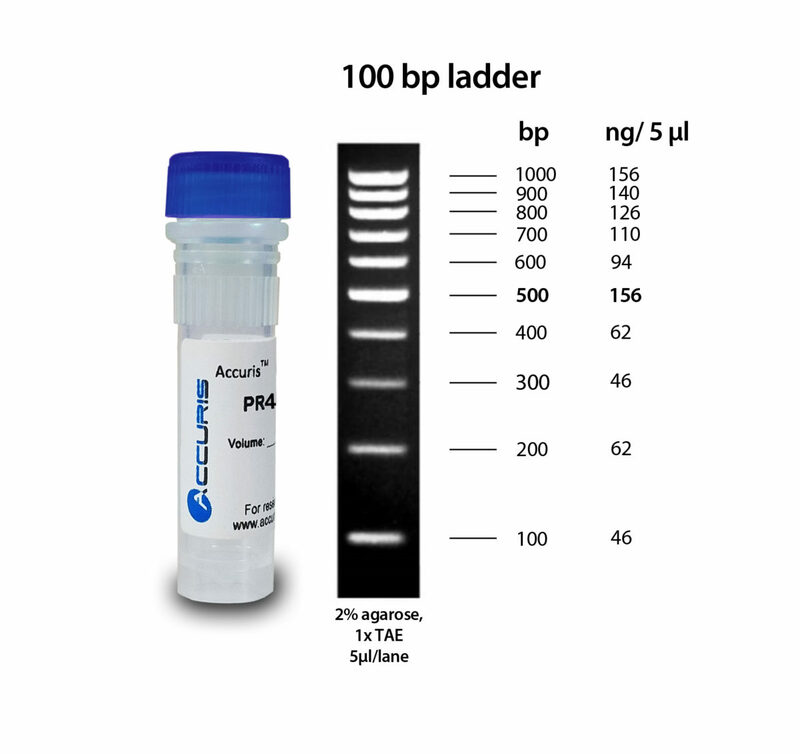 E1101-SK myGel Mini Starter Kit: The myGel System can now be purchased as a kit that includes a mini lab balance, weigh boats, and 100g of our Benchmark Agarose LE. 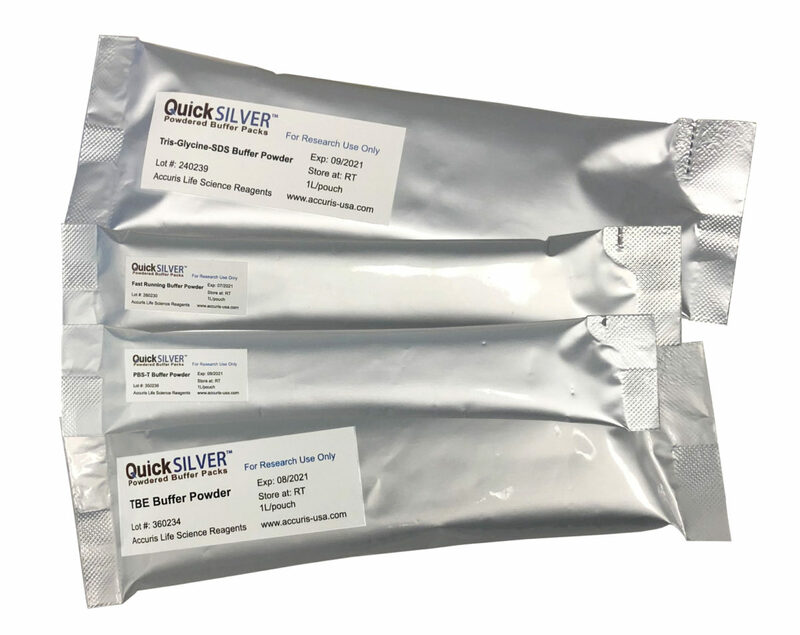 This Starter kit is offered at a value price, click on the “Request a Quote” link below to request pricing information.